The new album ’Stockholm’ from Chrissie Hynde is out now, featuring Neil Young and John McEnroe. The album is mixed by Lasse Mårtén. 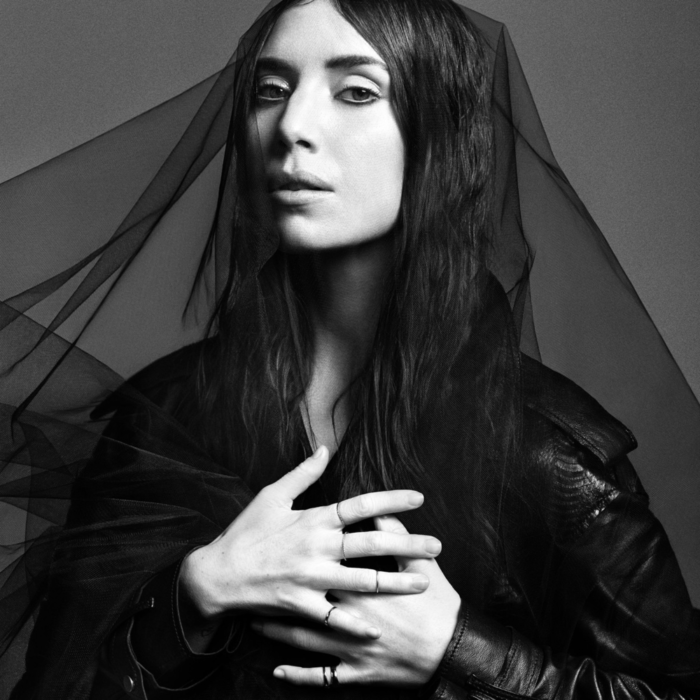 The new album from Lykke Li is out in Europe now (US next week)! Mix and vocal production by Lasse Mårtén.